Airlines are constantly issuing announcements about their new planes, new routes and new technology offerings. New destination announcements are also often part of that mix. 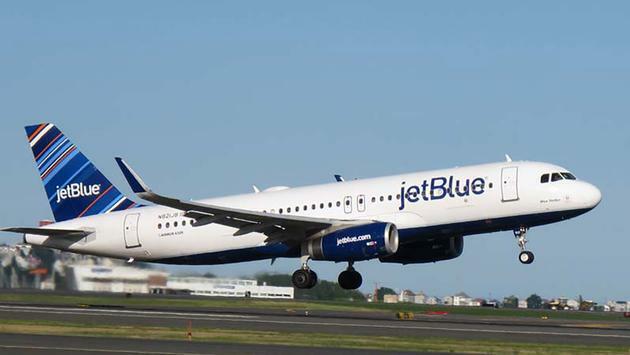 Following in that tradition, JetBlue has just revealed that it’s adding a new destination to its network this November. But the exact location will remain a secret until further notice. It’s all part of a contest just launched today by JetBlue through which the airline will put ‘good’ on the map, quite literally. In an effort to celebrate its commitment to giving back and doing good deeds, JetBlue is launching for the first time what it is calling “Destination Good” – a mystery location where it will fly a plane full of contest-winning do-gooders for a volunteer experience. The plane is scheduled to depart on Giving Tuesday, November 27. 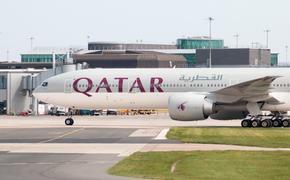 And the location of its destination will not be revealed until the morning of the scheduled departure. The airline is inviting U.S. Customers who want to take part in this experience and volunteer alongside JetBlue crew members and non-profit partners to enter the competition and #CheckInForGood now through October 26. Entries can be placed at https://jetbluecheckinforgood.com. Those who are selected will participate in daily volunteer and service activities focused on the three pillars of the JetBlue For Good platform: youth and education; community and the environment. Gibbs said JetBlue selected Destination Good as this year’s focus to reinforce that doing good can happen anywhere and anytime – whether in the air, on the ground, or in your neighborhood. Entering for a chance to take part in the JetBlue volunteer experience requires completing a short questionnaire about what “good” you have to declare. But being an experienced volunteer who has a significant track-record of such activity is not the only way to get noticed. Gibbs said JetBlue will also consider entries and essays from people who have long been interested in volunteering but were unsure where or how to get started. As part of the contest, JetBlue check-in kiosks will pop up in surprise locations in New York City and Los Angeles at select times throughout the entry period. Visitors to the kiosks will be able to fill out the same contest questionnaire for an opportunity to win. Up to 50 entrants are to be selected to join the trip. And those who are chosen may bring a guest to participate in the three-day experience. The flight to Destination Good is slated to depart on Giving Tuesday, November 27 and return on Friday, November 30.